The overarching objective of this placement was to research 17th century British portraiture within the South Yorkshire region. 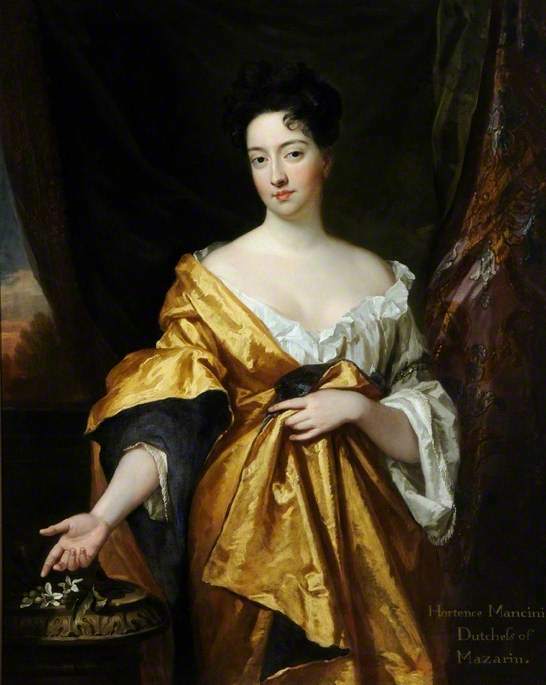 Five public institutions that hold 17th century portraits were identified (Cannon Hall Museum, Barnsley; Cooper Art Gallery, Barnsley; Doncaster Museum and Art Gallery; Rotherham Art Gallery; and Museums Sheffield) and visits were arranged to view the works. Thirty-five 17th century portraits were identified and research was conducted locally and at the NPG Heinz Archive & Library. I found a great deal of information about contemporary 17th century portraiture and began to develop my knowledge around the styles and influences of the artists of this period. It was also extremely useful to be able to talk with the NPG’s 17th century curator, and obtain her views and insights into the works that I was researching. My subsequent findings were disseminated back to the relevant collections for their own use and research. It is hoped that in the future it will be possible to develop an exhibition from these findings, borrowing relevant works from these regional collections. The placement has not only enabled the research of information about our regional collections, but has also contributed to regional networking and has strengthened Museums Sheffield’s relationship with the National Portrait Gallery. The placement has also had a direct impact upon my professional development as it fed into a specific goal for my AMA: to develop a specialism in 17th century portraiture.